Why do I have to complete your online form? Can't I just send a resume? If you are interested in an opportunity presented by HireLogics, the first step will be to get you into our database system. It only takes 5-10 minutes to complete, but will save us a lot of time later. 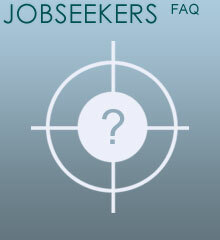 This way we can track and schedule interviews, as well as alert you when new positions become available. We also need a copy of your formal resume, preferably in MS Word (.doc), Adobe Acrobat (.pdf), Rich Text (.rtf) or Plain Text (.txt) format, for presenting to the employer.